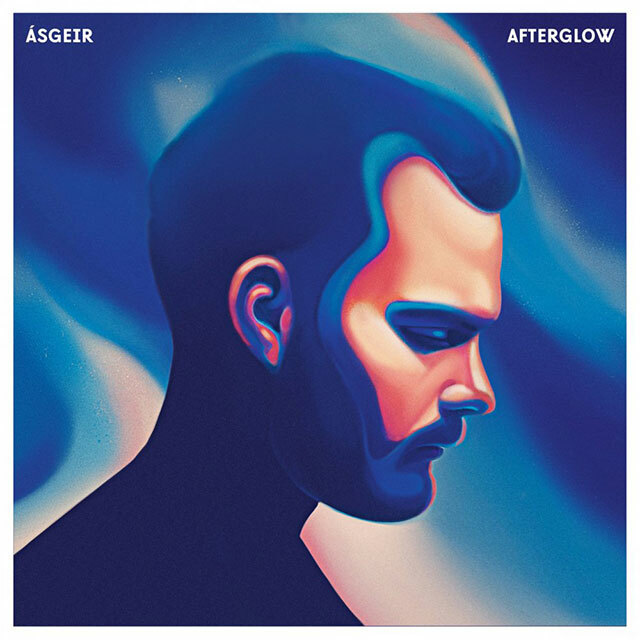 Sometimes you hear a song or an album playing in a café and think: “This is interesting, I want to hear more.” Such is the case with Ásgeir’s newest release, Afterglow. The 24-year-old Icelandic singer seems to have grown in confidence since his last album, In the Silence (2014); tonally and lyrically, the album feels fuller and definitively more personal than anything he has produced before. The quivering cadences in his vocals can be likened to Bon Iver’s, whilst the electronic undertone echoes fellow European, James Blake. That being said, Ásgeir is still distinguishable amongst the crowd; the album displays a modesty that is hard to come by in an often commercial music industry. It is this modesty that makes the album so likeable, as only a couple tracks fall prey to a more conventional format. Ásgeir is earnest in his compositions; ‘Unbound’ is rhythmically upbeat and unique, whilst ‘Dreaming’ is smooth and understated as he sings: “Leaving all I know behind, now I know I’m dreaming.” On ‘Nothing’, he is gentle, melancholic and touching. The shortest track on an ambitiously long album, this track is the most powerful. Afterglow is a diverse record; each song manages to be surprising and refreshing. By using multiple instruments – guitar, strings, piano – he creates distinct tonal variants. Alternating pace makes song differentiation easy. Little feels stale or overdone. However, at times, Ásgeir seemingly panders lyrically and musically to a more mainstream audience, rather than expressing genuine sentiments. There is something disappointing about this lapse of authenticity, breaking the overall spell of his ambient venture. Afterglow could just fly under the radar of a less attentive listener. For those with a little patience and curiosity, this is a tender album, with lots to give if allowed the time to do so.